On a given day, the bounty of dishes available at the University’s dining halls—pear-and-walnut salad, stuffed acorn squash, Alfredo chicken and mushroom ravioli, chocolate macaroons—could easily be mistaken for the fare at a gourmet restaurant. These foods represent just a sampling of the variety of fresh, seasonal items available in the three dining halls at UVA—Observatory Hill, Newcomb and Runk Hall. Choices that might not have been available a generation ago—sushi or stir-fry, for example—are standard fare now. “The stir-fry tastes like actual food, not plain cafeteria food,” says Anne Sun (Col ’13). Green Dining at UVA from UVA Magazine on Vimeo. 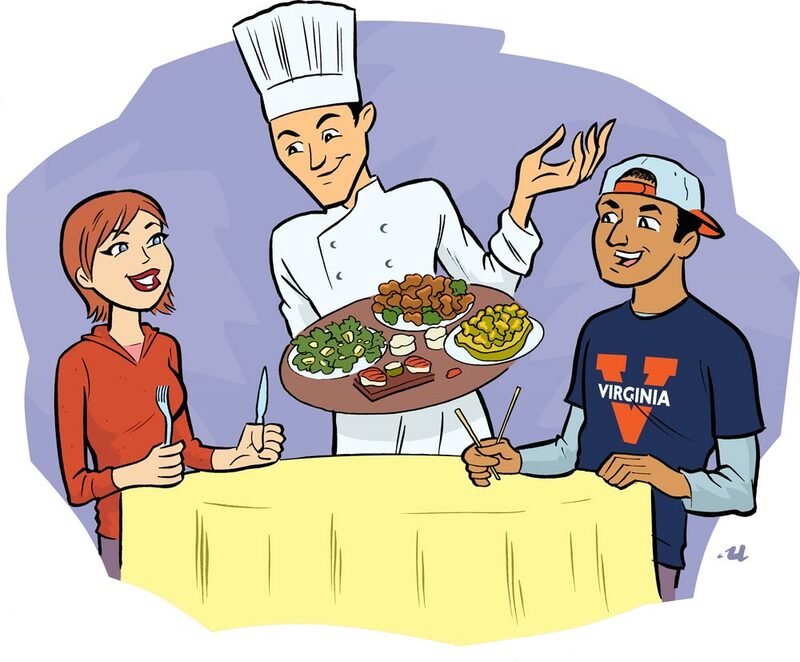 Students can customize their stir-fries by choosing their favorite ingredients and sauces, or they may opt for one of the featured menu items, such as General Tso’s chicken or beef with orange sauce. Mora Sims, location manager at O’Hill, says, “The lines for stir-fry at O’Hill attest to its popularity with all of our customers.” The sushi prepared daily in Newcomb has also proved to be a popular choice. The variety of choices is just one aspect of the dining experience that has undergone a dramatic transformation in recent years. No longer is food prepared in a back kitchen, placed in warmers and served to students filing through the line. Now, in each dining hall, students can select food items from various “stations,” including a made-to-order omelet bar, fresh salad bar and a custom deli. 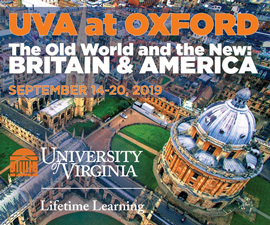 The most obvious change occurred on Observatory Hill in 2005, when UVA razed the old O’Hill, opened in the late ’70s, and built a new three-story dining hall with big windows and skylights that offer natural light and views of distant hills. Sims, who has worked at O’Hill for 22 years, says, “The vision for the new O’Hill was to knock down the barriers between the food preparation and the customer.” Indeed, the serving area of the dining hall features shiny, stainless steel stations where chefs scramble, sauté, slice and stir-fry right before students’ eyes. Another recent innovation at O’Hill is the installation of a text feedback system. Students can text comments and ratings using their cell phones; employees then post the comments on a scrolling computer screen mounted in the dining halls—with the original text and the response. 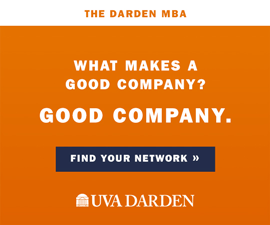 “This system provides immediate feedback to our employees, enabling them to immediately provide customer service and improve the dining experience,” says Nicole Jackson, UVA dining marketing manager. Many first-year students can find comfort in the familiarity of foods such as pizza, spaghetti, grilled chicken and mashed potatoes after leaving their favorite home-cooked meals behind. Burgers, hot dogs and fries—ever-popular choices—can be found at the ’Hoo Street Grill at O’Hill; students can even enjoy a steak at Newcomb Hall on occasion. No one seems to quibble about one item with international roots—pizza. This ubiquitous standard gets two thumbs up from Joe Nelson (Col ’13), among others. “You know it’s solid, good-quality pizza, and it’s there every day, so you always have it to fall back on,” he says. Where’s the hot spot on Grounds for lunch? How about breakfast? Dinner? If you guessed Newcomb for your midday meal, help yourself to seconds. Of the three main student dining facilities, Newcomb serves the most lunches—2,412 compared with 1,680 at O’Hill and 487 at Runk. For breakfast and dinner, however, O’Hill takes the cake. More than 600 students begin their day eating there, and 2,148 flock there for dinner. All told, O’Hill serves 4,443 meals to students daily, nearly half the total of 10,243. Not surprisingly, lunch is the most popular meal of the day—4,579 lunches served compared with 4,405 dinners and 1,256 breakfasts.